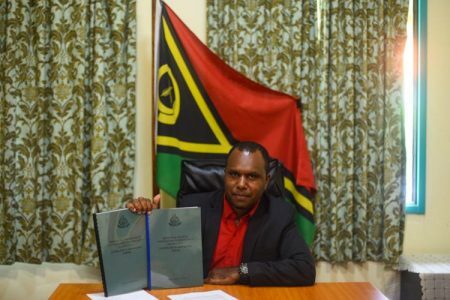 “Hereby proclaim the establishment of the united and free Republic of Vanuatu founded on Traditional Melanesian Values, Faith in God and Christian Principles”. Minister of Internal Affairs, Andrew Napuat, quoted the lines from the Preamble of the Constitution at the end of the Victory Parade at the Seafront yesterday. 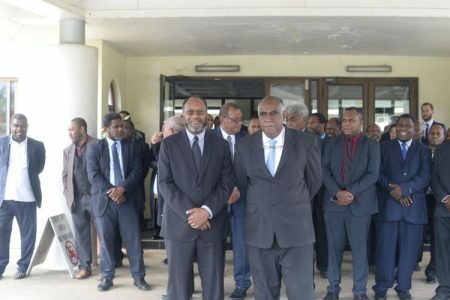 The Minister paid tribute to the Founding Fathers of the Independence Struggle who, equipped with God’s wisdom, wrote the words of the Preamble to declare Vanuatu an Independent Nation on July 30 of 1980. 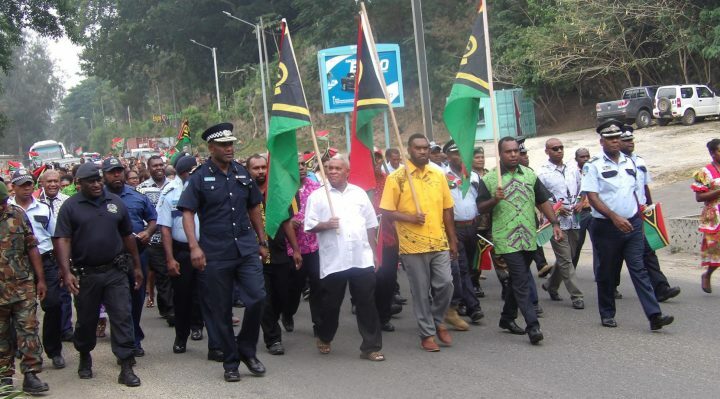 He also quoted the first Prime Minister of the Republic of Vanuatu, Father Walter Lini who, in his first speech to mark the country’s Independence Day said, “In this and other tests, we shall need guidance not only from God but from our own custom and traditional values. We are moving into a period of rapid change, rather like a canoe entering a patch of rough water. God and custom must be the sail and the steering paddle of our canoe. 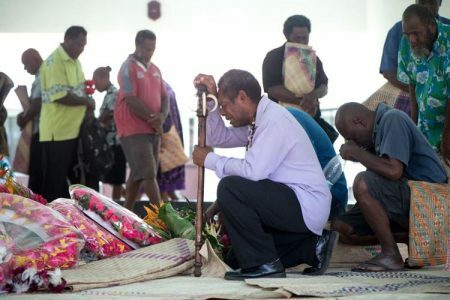 On the same note he said lest we forget the wise words of our Founding Father that when Vanuatu is faced by new challenges, we must guard against those challenges by having our faith in God on one side and our custom values on the other (to successfully steer our country through to its destination. In conclusion, the minister said, “I can hear the sound of victory with the call to safeguard our sovereignty, our values and our very own principles on which we stand”. Chairman of the Celebrations, Mayor Albert Sandy Daniel, said the world is changing and bringing on challenges for Port Vila City. “We must all unite and work hard as one family, one community, one Municipality, one Government, one country and one people, to face the changes that come”, he said in his opening address. “And unity is the key to develop, to go forward despite the devastation by cyclone Pam, we work, we smile and we go develop and this is our testimony to the region and the world”. Port Vila is one of the most beautiful cities in the region, thanks to the donor partners for funding the ongoing infrastructure development projects including the Seafront and Fatumaru Bay Beautification Projects. 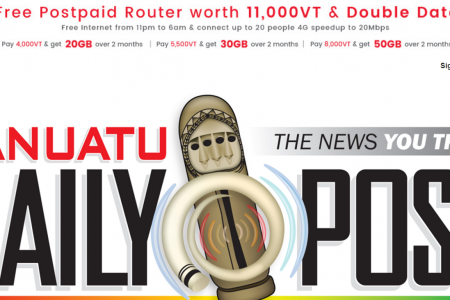 The Mayor appealed to the people of Port Vila to take great care of the Capital’s achievements saying it it is everybody’s business to care for the beauty and cleanliness of Port Vila. “To improve the peace loving environment of Port Vila it is up to ‘yumi yet’ – a united effort to to achieve a safe, carefree environment for ourselves and our visitors to enjoy”, he said. “We can effect change and make a difference for ourselves today and our children of tomorrow. May I take this opportunity to wish you all happy celebration”.